Every day it seems we have more and more options in cedar products. 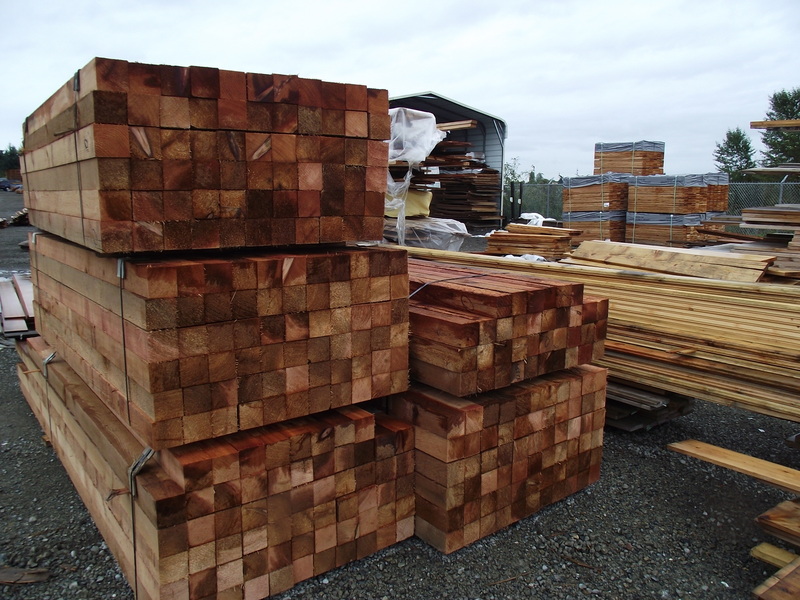 All sorts of vertical grain clear cedar from 1×2- 2×12 at ridiculously affordable prices. Now most recently we are bringing on a constant supply of appearance cedar timbers in 4×4, 4×6 and 6×6 for now with more sizes on the way. These timbers are all full dimension rough sawn and old growth high quality material. 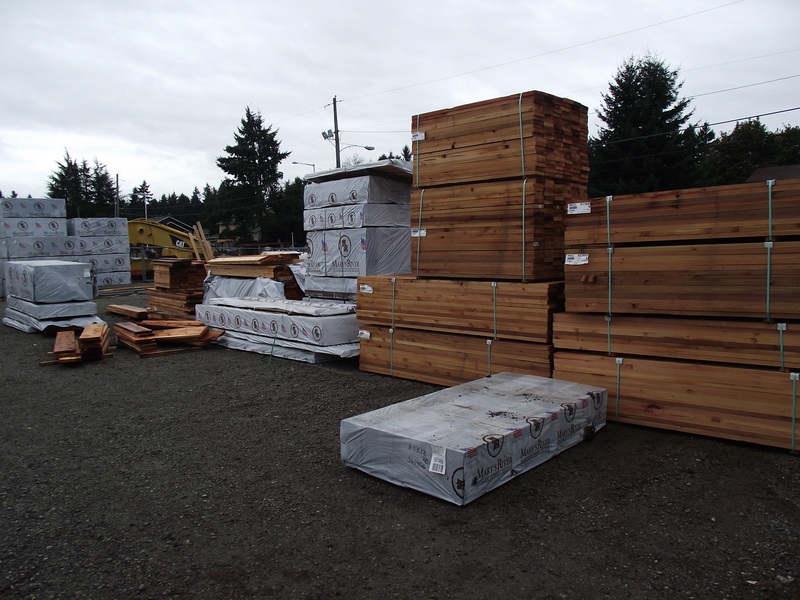 In the same type of lumber we also now have 2×8, 2×10 and 2×12, mainly in 12′ and shorter lengths.